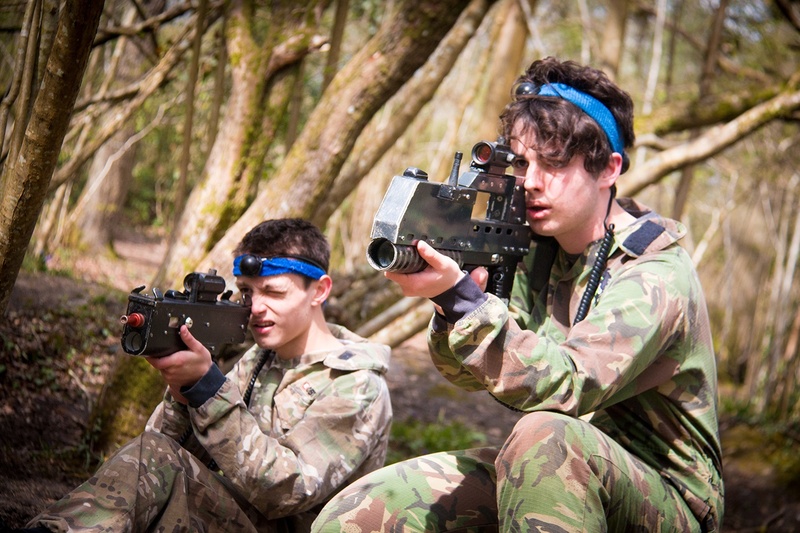 Battlefield LIVE New Forest have 2 hour games each weekend perfect for families, friends and small groups. You’ll have time to get to grips with the equipment and a briefing on the safe use of your kit and the ‘Rules of Engagement’. You’ll then be able to play a role straight away in your first training mission! Engaging scenarios and game play. Other activities available. Check out our sister site, New Forest Activities for more info!